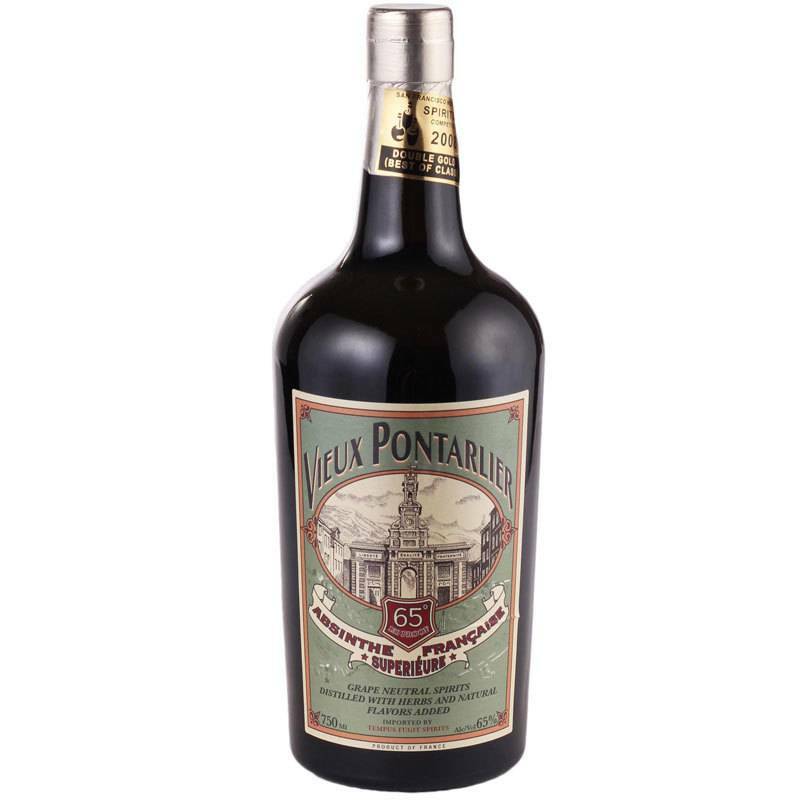 Distilled in the historic "Capital of Absinthe" from a base of Burgundy wine grapes plus locally grown Pontarlier wormwood, considered the finest in the world. Other ingredients include Spanish green anise seed and Provençal fennel. Unlike many commercial absinthes, no sweetener is added. 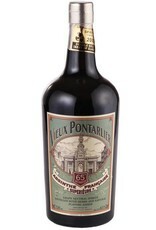 Simply put, this is traditional absinthe at its finest.